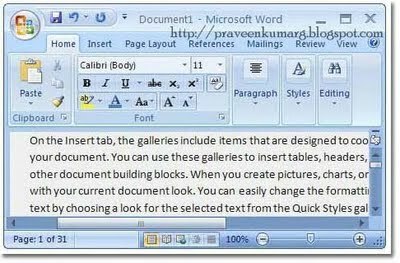 Are you looking for Microsoft Office Easter Eggs, then you’re in the right place. The rand function built for quickly filling up space with text and helps with testing. Click here to check out the most funniest easter eggs.